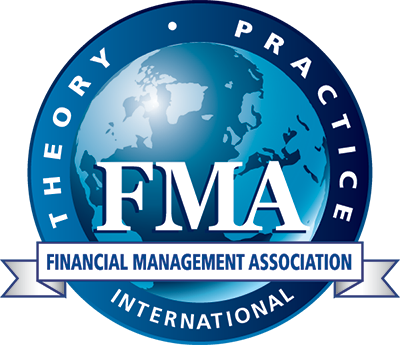 Log into the FMA website to access current and archived issues. Do Managers Have Style? curated by Antoinette Schoar - Recently Released! The idea that leadership matters for organizations could be as old as organized society itself. Alexander the Great, King of Macedonia, famously said, “I am not afraid of an army of lions led by a sheep; I am afraid of an army of sheep led by a lion.” Written more than 3000 years ago this quote foreshadows two major themes that have proven to be very important for the research on corporate leadership and the market for CEO talent. The first theme focuses on the significant differences in management abilities and management styles across CEOs and top managers. Related to this research agenda is the quest to understand where these differences in styles (or the “lions” versus the “sheep”) come from and how they are formed. The second theme emphasizes how managers translate and implement their specific styles in large corporations, and what are the corporate levers through which these decisions get implemented within the firm. Click here to read the full issue. The new Financial Management app for the iPad® and iPhone® , brings you a stimulating, informative mixture of articles, Highlights, Editorials, and more. Enjoy an entirely new browsing and reading experience, and keep up to date with the most important developments in your field, wherever you are, whenever you want. Click here to learn more. How to Log into the FM Mobile App: Download the app from the Apple App Store. After opening the app on an Apple device (iPhone or iPad), enter your FMA username and password into the correct fields & click the login button. Contact Managing Editor Matthew Staton at 813.974.2084 or [email protected].